If you are a college student, Max Brantley of the Arkansas Times does not appear to care whether or not your free speech rights are protected. At least, that’s what I glean from his recent blog post attacking a campus free speech bill that may be considered by the legislature this year. What is unclear is exactly why Brantley is so upset with this legislation. The bill in question is SB 118, sponsored by Sen. Kim Hammer. That’s part of Brantley’s problem, it seems. He spends a paragraph in his blog post attacking Sen. Hammer. The essence of that argument is that Sen. Hammer is such a bad guy that anything he sponsors is automatically suspect. Nonetheless, I am certain that Brantley is aware that the substance of a bill is what legislators vote on and what is made into law. Even bad people can write good laws, and even someone with the best character in the world can support legislation that is severely flawed. Brantley does raise some substantive issues with the bill. One of them is that “Anybody could say anything anytime anyplace, in other words. Anyone who believes they were denied access could sue and win attorney’s fees.” Admittedly, this is a substantive claim, but it is also false. Brantley’s accusation leads me to believe he has not read the bill, because it explicitly says that schools “may impose reasonable time, place, and manner restrictions” as long as they don’t interfere with the First Amendment or other aspects of the legislation. That is, schools may prohibit students from marching through dormitories and chanting during sleeping hours or from forcing professors to listen to partisan diatribes during class. These “time, place, and manner” restrictions cannot be based on the content of speech, but can impose reasonable restrictions so that speech does not disrupt other activities. That is a long-established principle of American constitutional law. 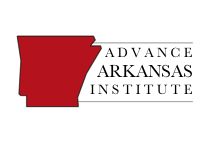 Another substantive issue Brantley raises is that the bill would “address a problem that doesn’t exist in Arkansas.” Again, this is a substantive claim, but it is also objectively false. Perhaps Brantley is genuinely unfamiliar with Ashlyn Hoggard’s suit against Arkansas State University. For other substantive objections to the bill, Brantley outsources his objections to the American Association of University Professors (AAUP). I see why he did so, since the AAUP shares Brantley’s devil theory of legislation — namely, that any piece of legislation is immediately suspect if some disfavored individual or organization backs it. The long AAUP piece on campus free speech bills spends the bulk of its argument attacking not the content of the bill but the groups that support it. Any competent university professor teaching freshman comp would give a student submitting an assignment with this kind of argument a low grade, but apparently AAUP has lower standards for political advocacy than for scholarship. It is clear that AAUP is grasping at straws to oppose campus free speech bills because its dislikes who proposed them. Much like Brantley, its focus seems not to be enacting sound policy but opposing anything an ideological opponent puts forth. 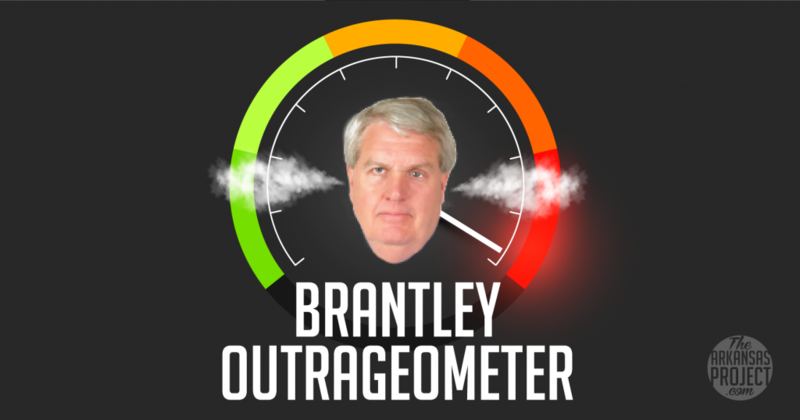 I will admit, though, that Brantley’s method of bill evaluation would save us all a lot of time — I guess we could all follow Brantley’s lead and make bill evaluations based on how much we like or dislike the sponsors; we don’t even have to read any of the bills! You can dislike Sen. Hammer if you want. You can dislike the national organizations that support campus free speech bills. But that animus is not a sound basis upon which to attack SB 118. 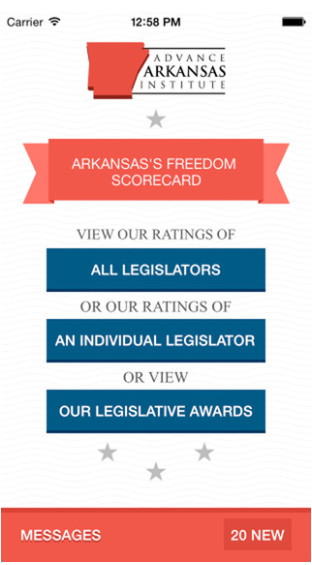 Those who do not think that Arkansas students more robust procedures to protect their free speech will have to do better than Max Brantley’s empty critique of Sen. Hammer’s legislation.